Carole has been published or quoted in: Cruise Industry News, AZCentral.com, NBC 12 News (KPNX), Huffington Post, Guardian.com, Washington Post, Miami Herald, abcnews.com, edmontonjournal.com, JapanToday.com, Associated Press Travel, TodayShow.com, ABCnews.com, Denver Post, KFWB News Talk Radio, Salon.com, Times-Standard.com, YahooNews, Christian Science Monitor, Telegraph-Herald, Washington Examiner, Seattle Times., PlannerWire, examiner.com, Africa Aviation, Sedona Visitors Guide, Taiwan Convention and Exhibition Association, CruiseVoyant.com, Cruise Port Advisor, Global Sojourns, MeetingNews.com, Global Travel Industry News, HSMAICuracao.org and PCMA Convene Magazine. Carole is a pen for hire writing about travel, current events, cruising, family travel, leadership and more. She is also an international speaker on subjects including female empowerment, leadership, living your passion, unconventional volunteering, travel locations, working in travel, and the cruise industry. Carole enjoys speaking to students in travel, tourism and hospitality, as well as business groups, community groups, and even younger students and has done so from Arizona to Australia. If you would like to contact her regarding an article, blog, brochure, press trip, or speaking need, please complete the contact form below. Drop Me Anywhere accepts advertising and Carole would be happy to speak with you about opportunities. 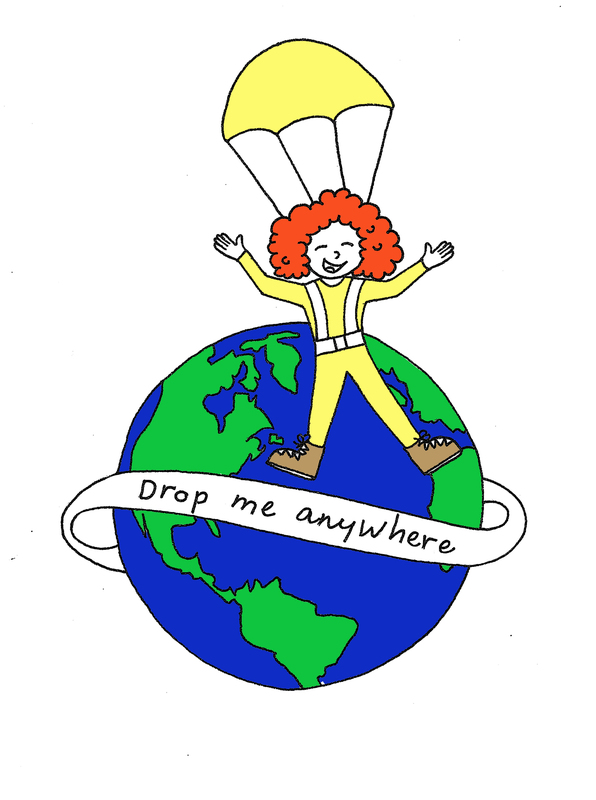 Please note, all articles appearing on Drop Me Anywhere are told from an objective point of view and no guarantees of positive reviews will be made in exchange for paid advertisements (Mom always told me honesty was the best policy).